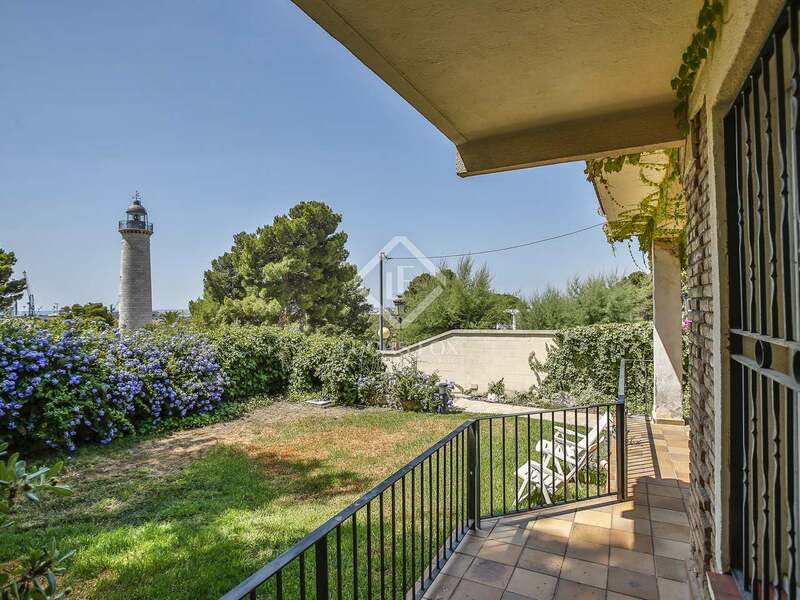 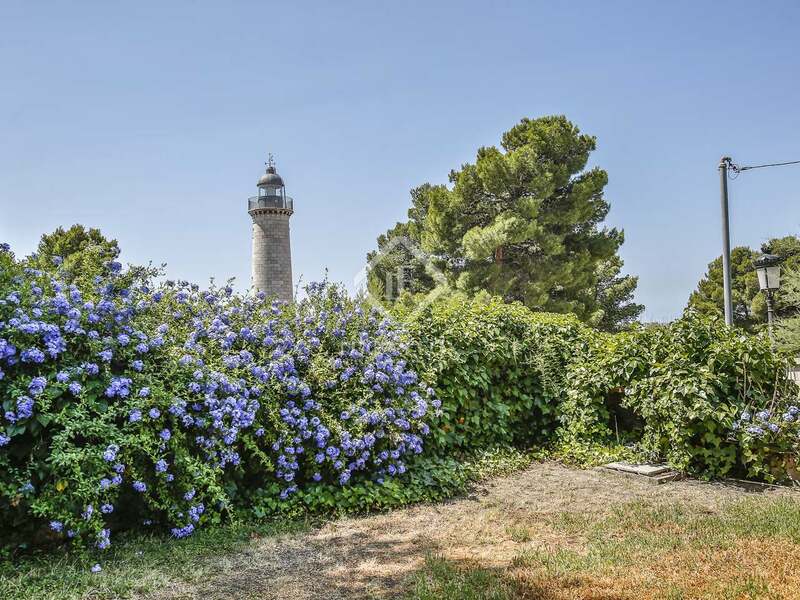 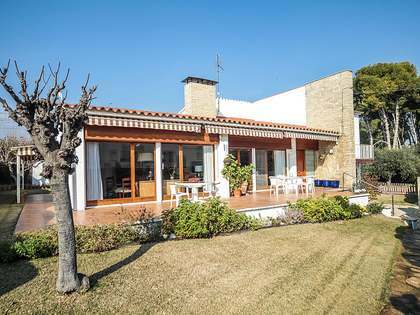 Property located on the seafront in Vilanova i la Geltrú, given the small number of houses for sale in this area there is very high demand. 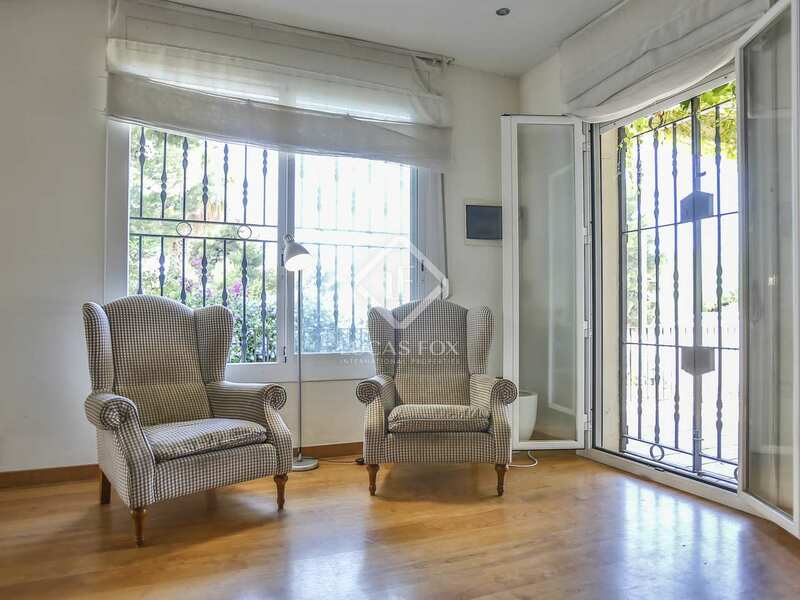 Close to the beach as well as the central Rambla, the area is perfect for enjoying everything this charming town has to offer. 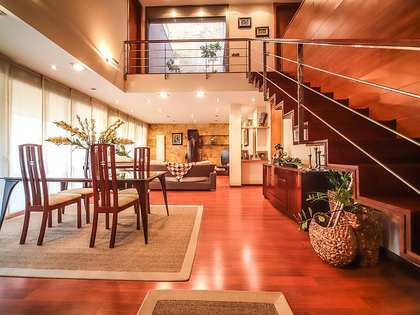 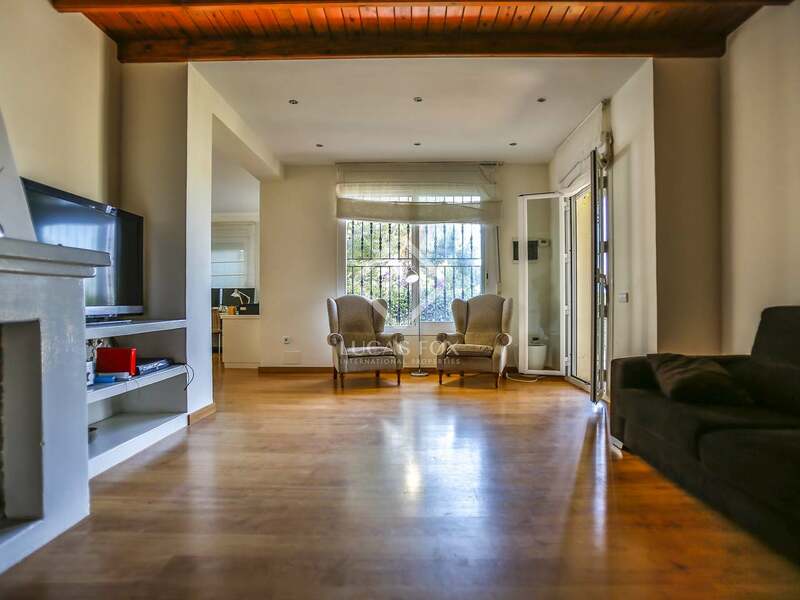 Distributed across 2 floors, the lower floor measures 180m² and is composed of the L-shaped living-dining area with direct access to the kitchen, 3 double bedrooms, 2 bathrooms, and a laundry area. 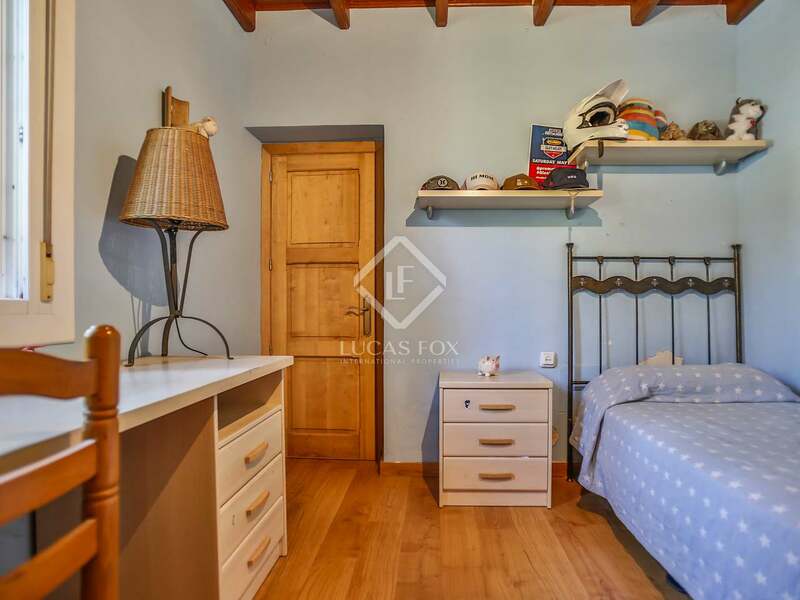 Wooden ceiling beams throughout add character to the property. 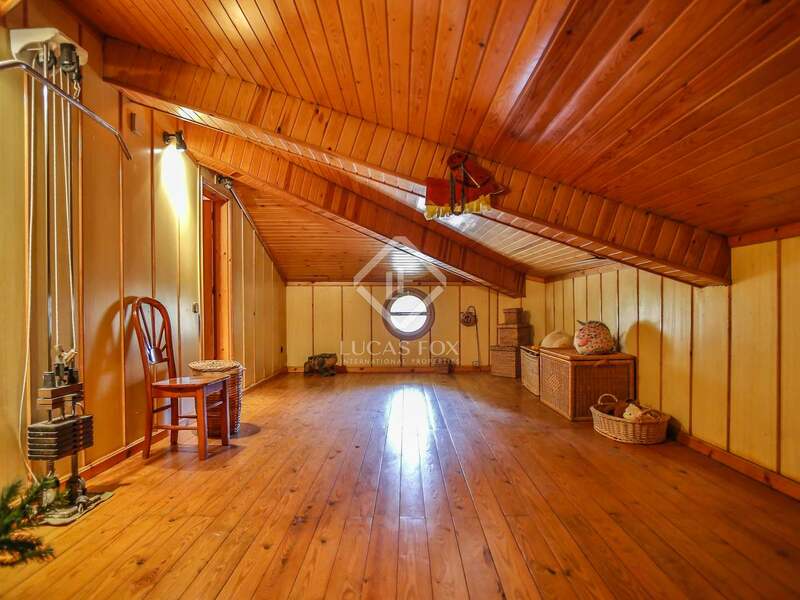 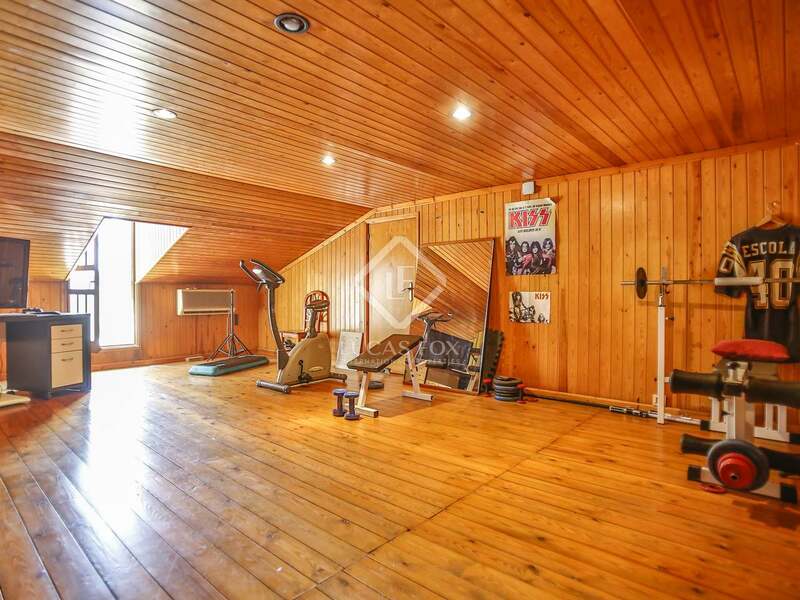 The first floor in the attic with a sloping wood panelled ceiling has 3 rooms, a small storage area and a walk-in closet. 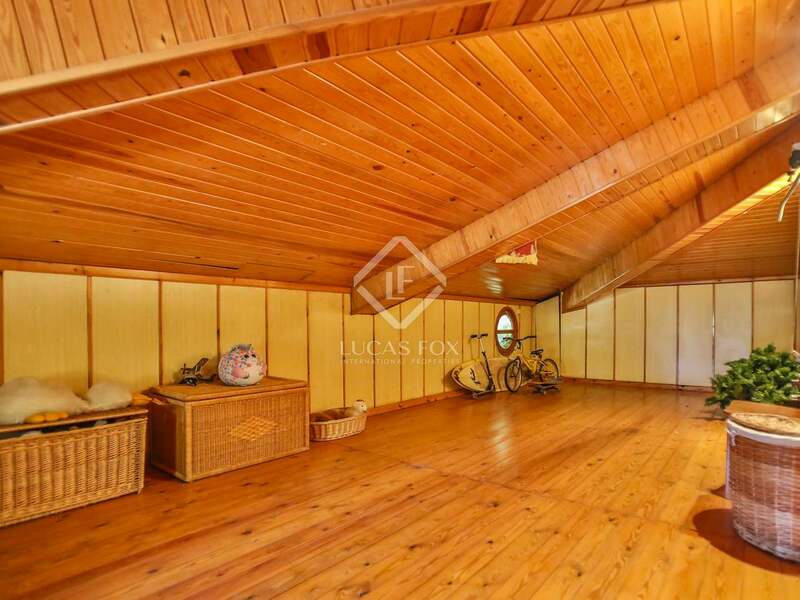 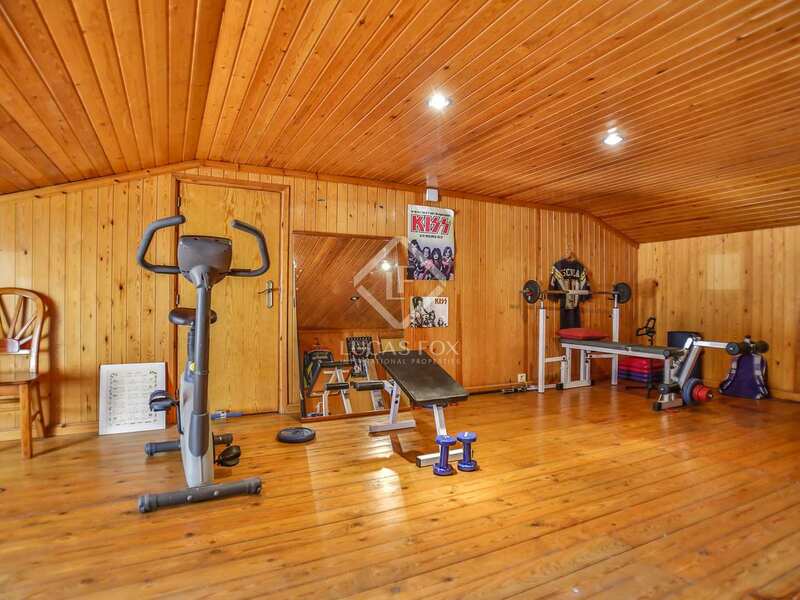 Further notable features include double-glazing, maple wood doors and natural gas heating. 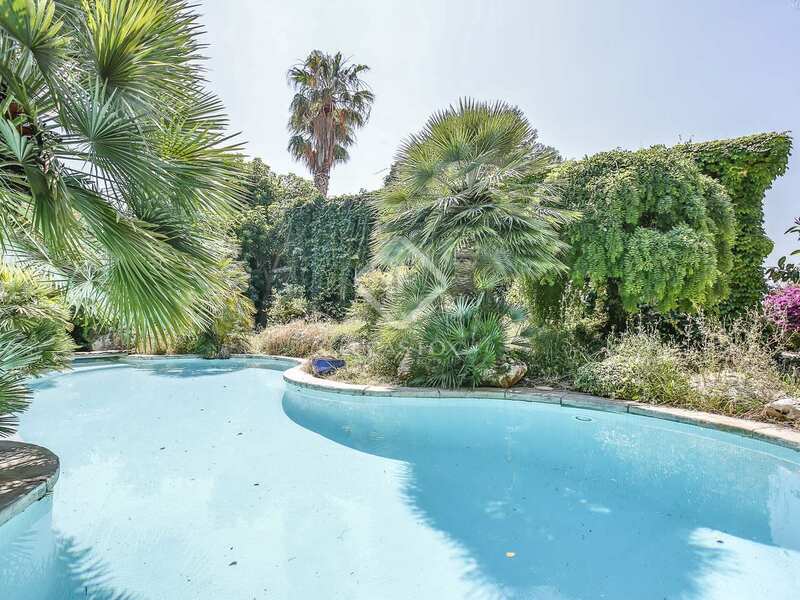 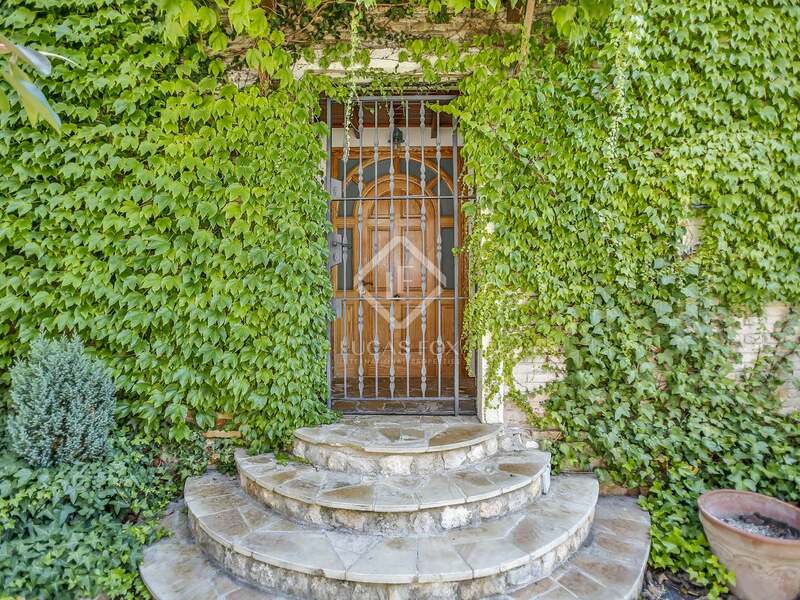 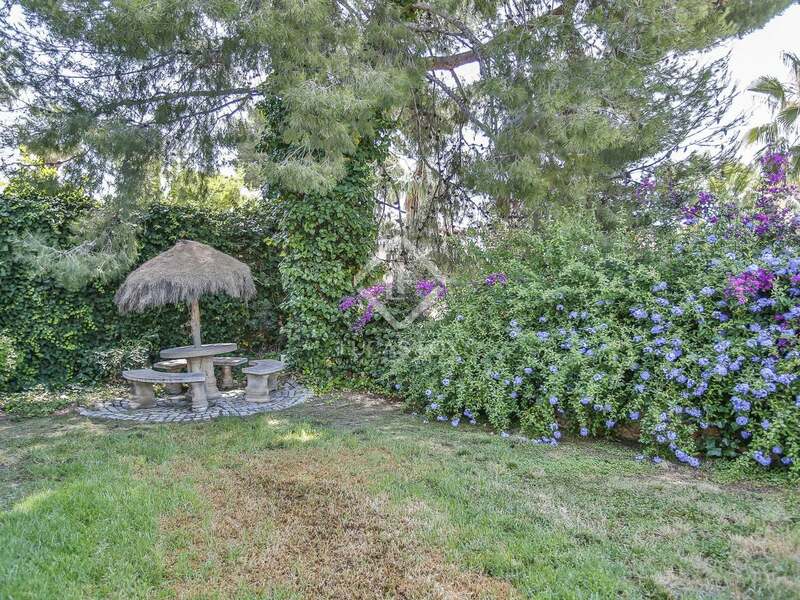 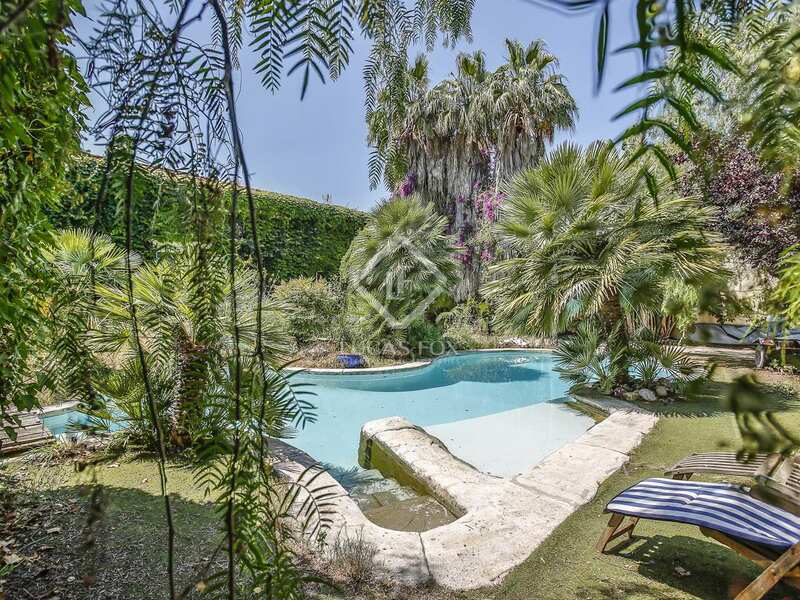 The garden includes a fabulous swimming pool and there is also space to park 3 cars. 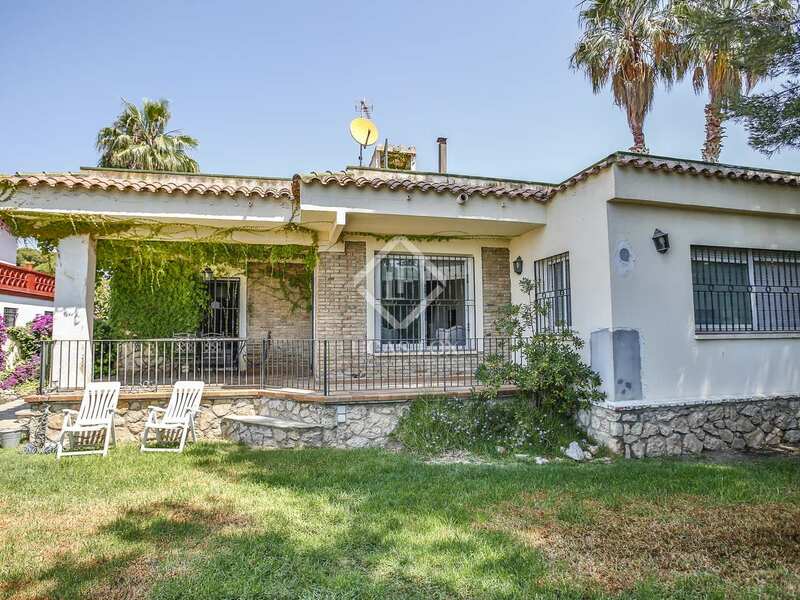 A perfect family home or second residence by the sea given its excellent location next to the beach and close to the town centre. 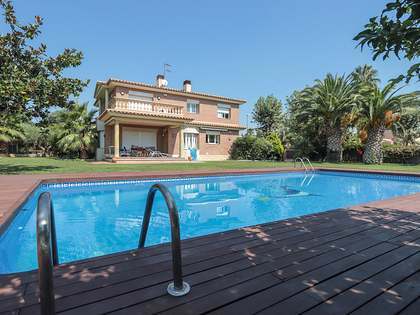 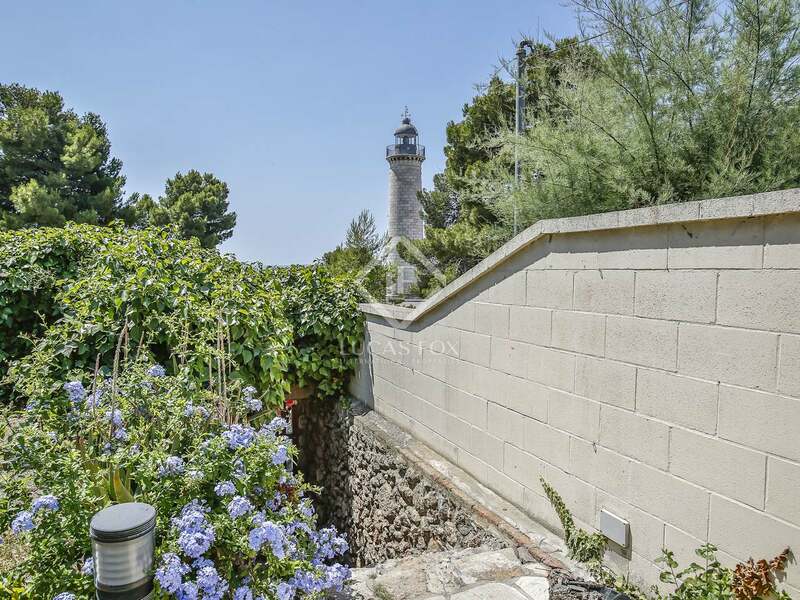 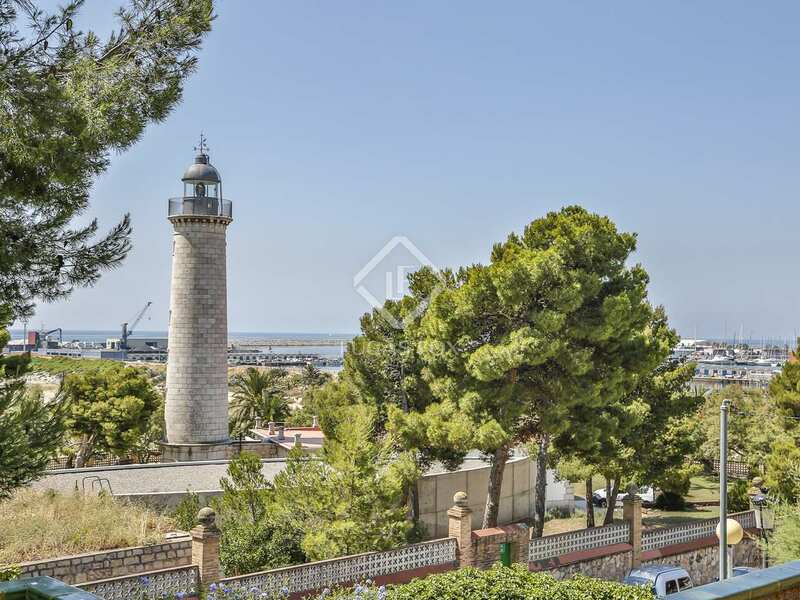 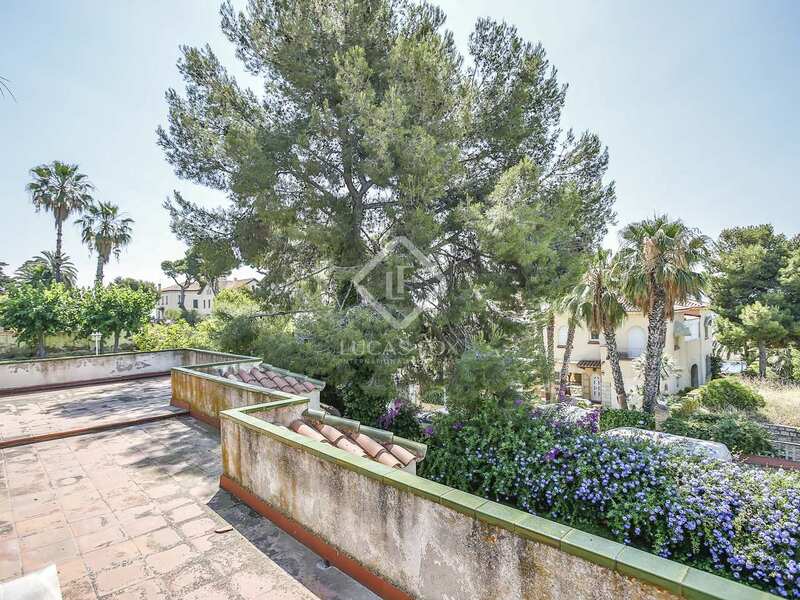 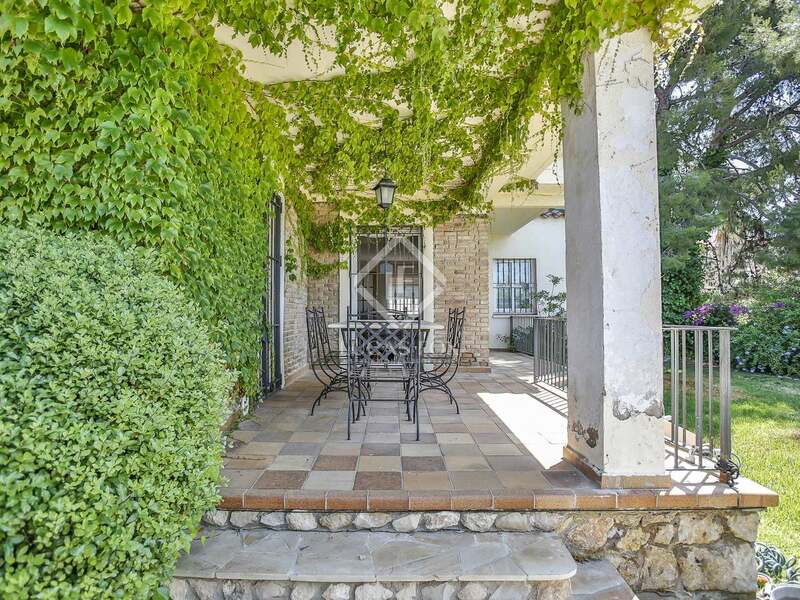 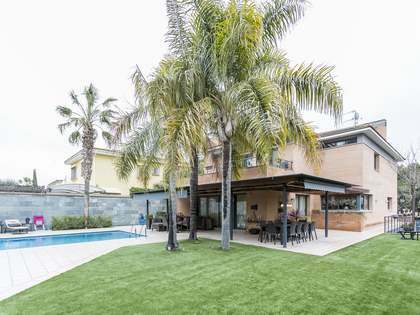 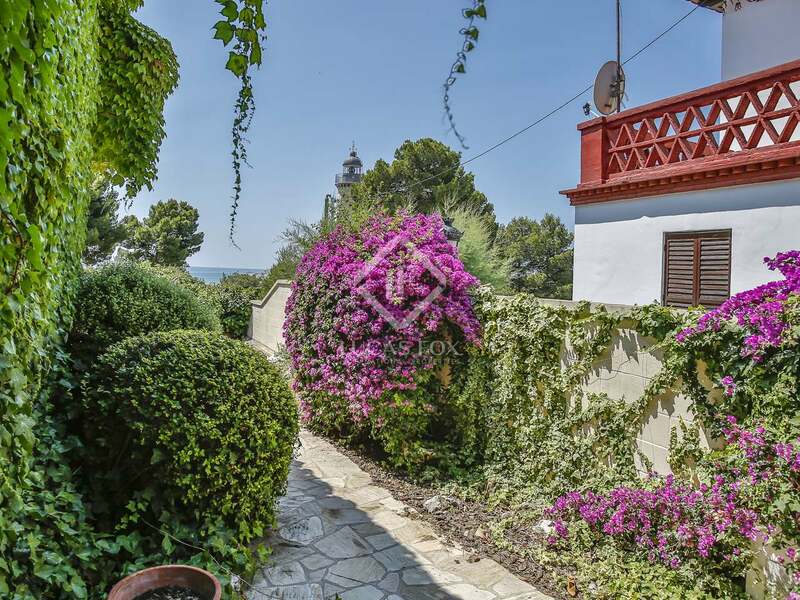 This proeprty is in an area of high demand, right on the seafront od Vilanova i la Geltrú, a charming coastal resort to the south of Barcelona. 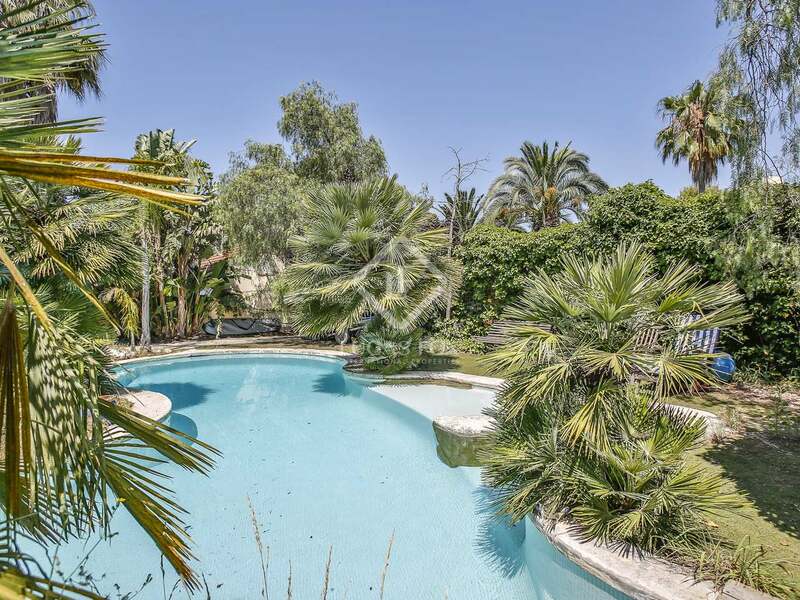 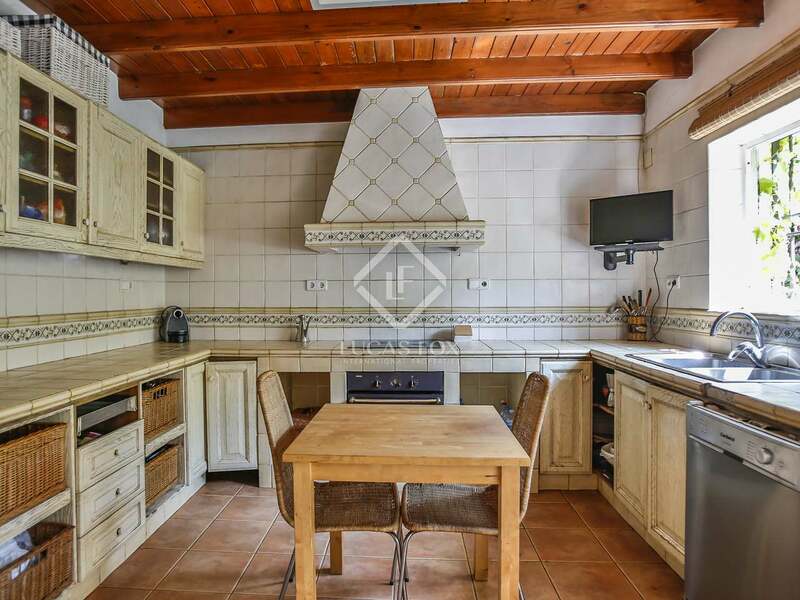 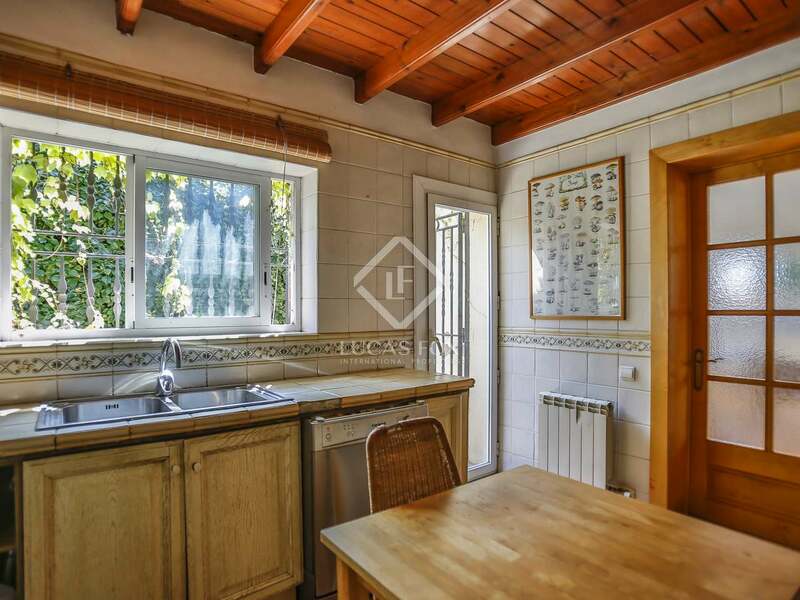 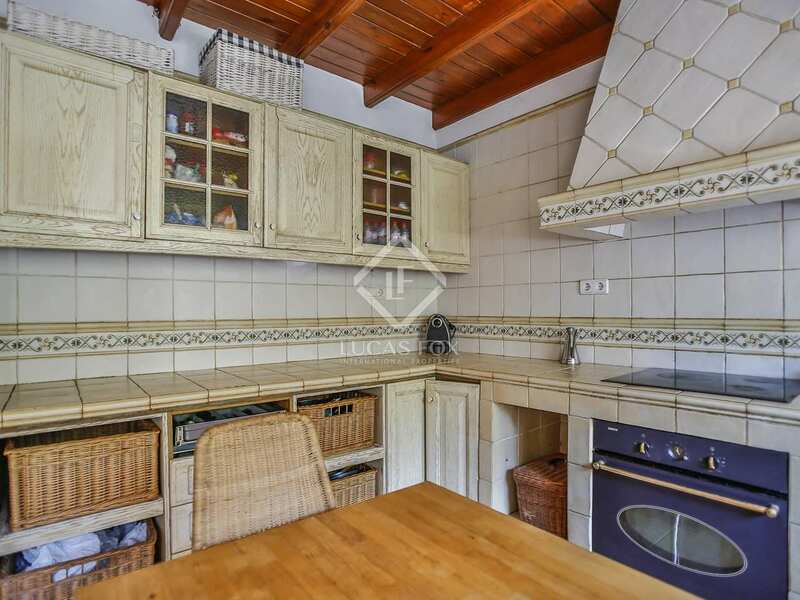 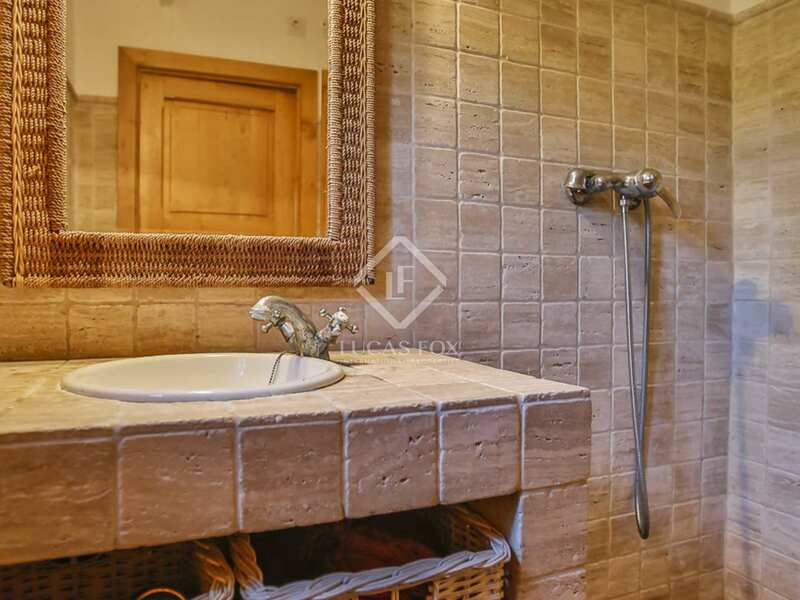 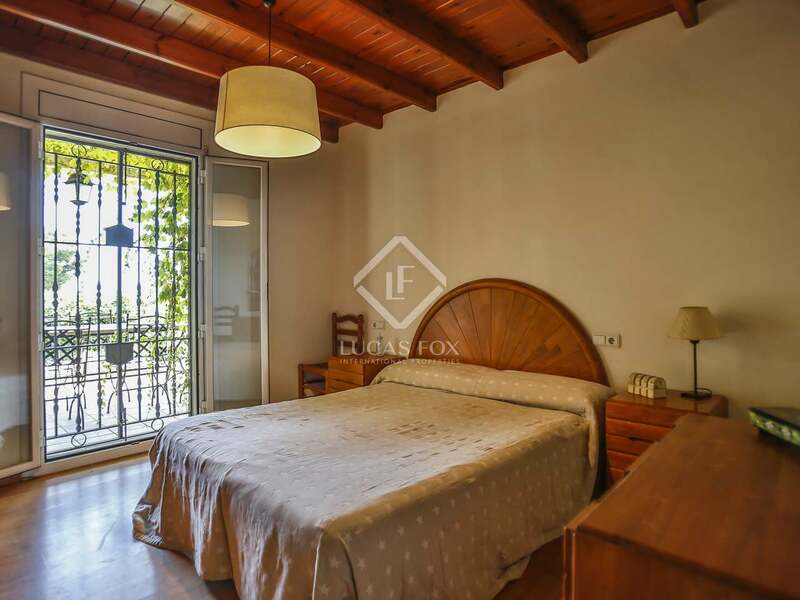 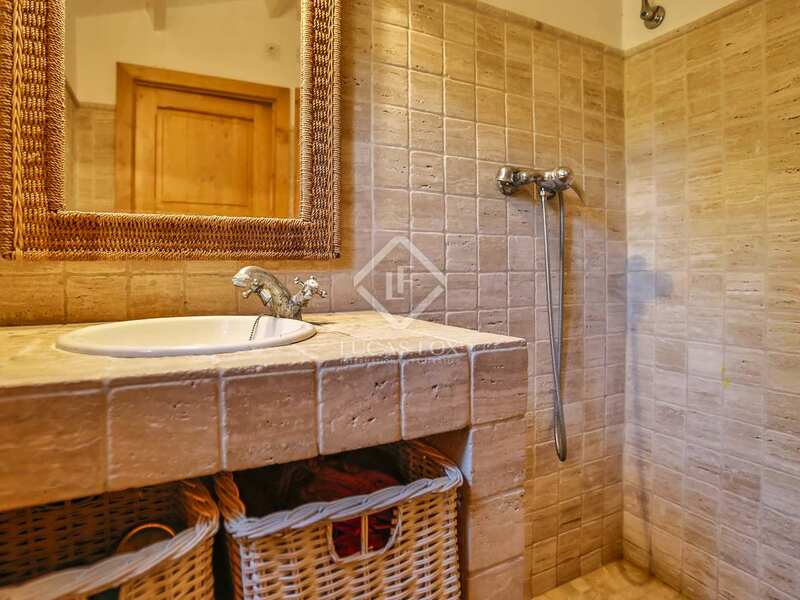 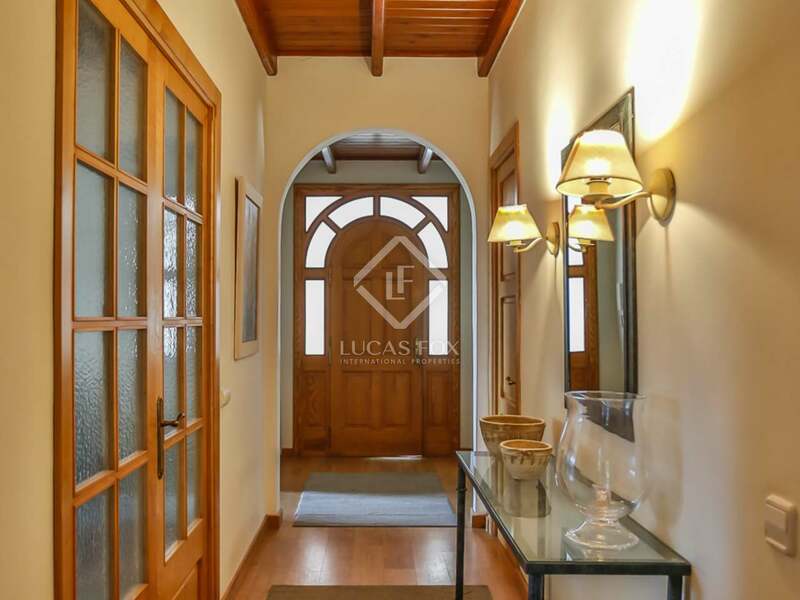 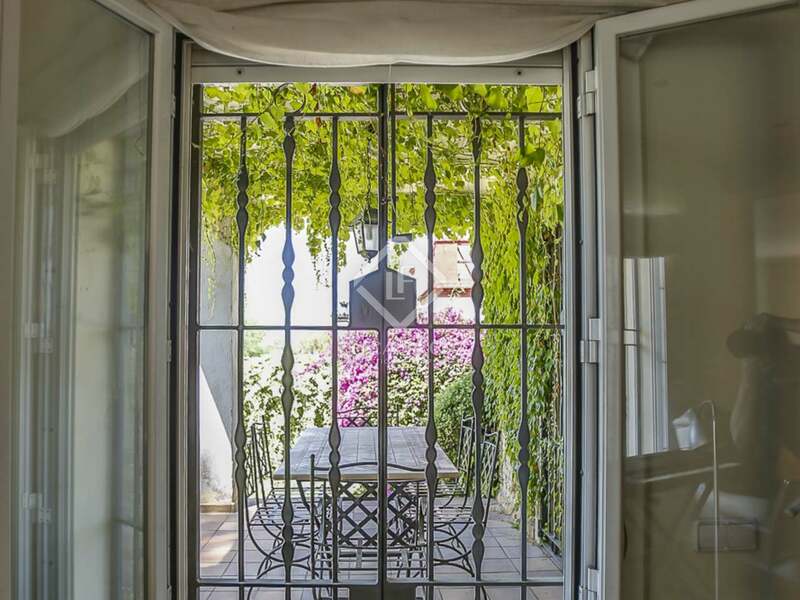 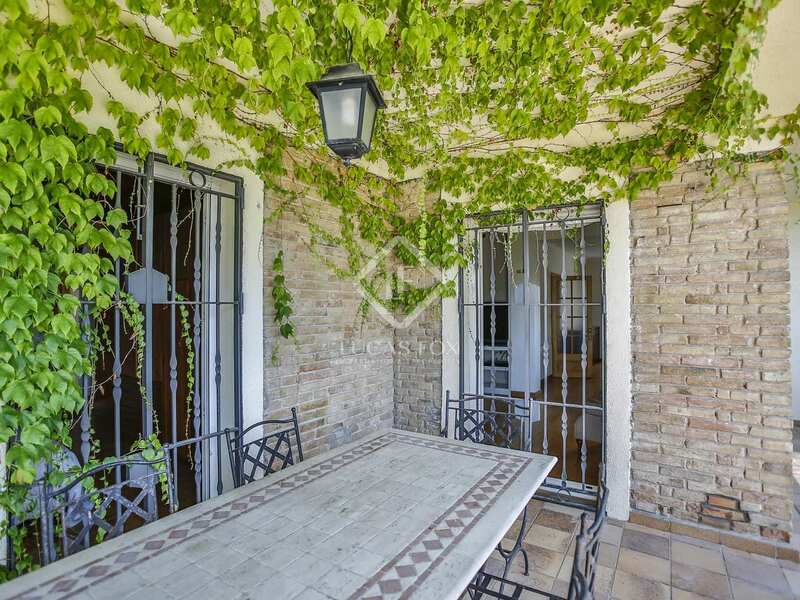 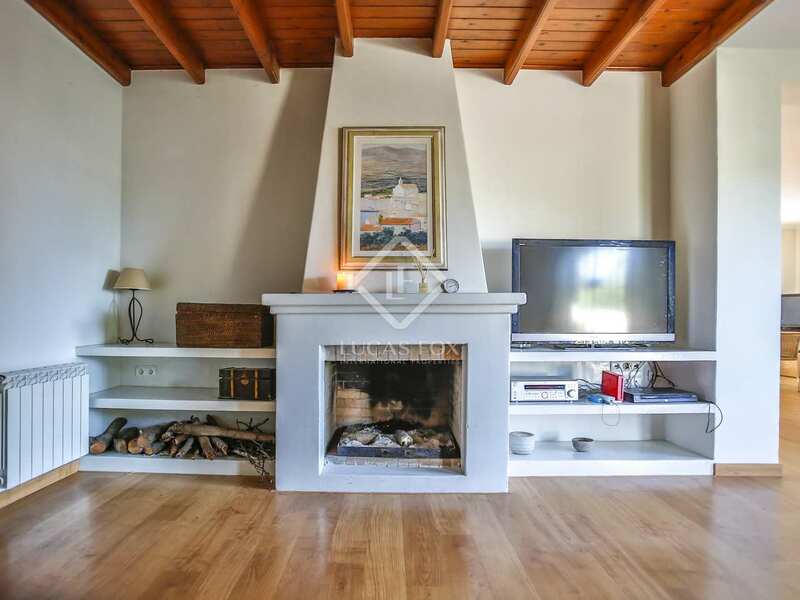 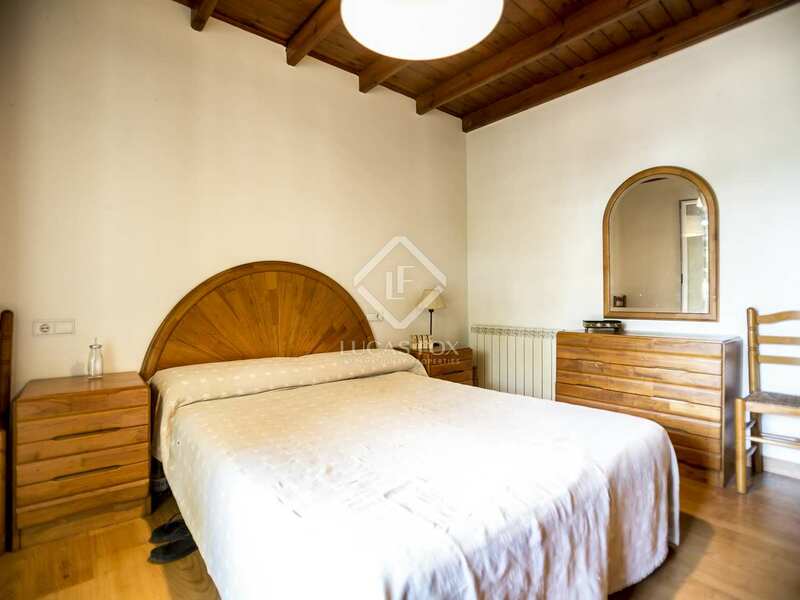 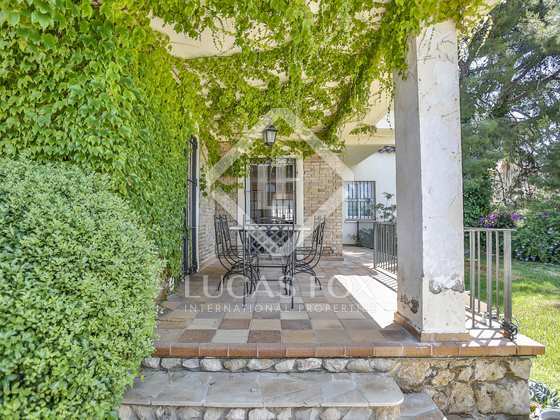 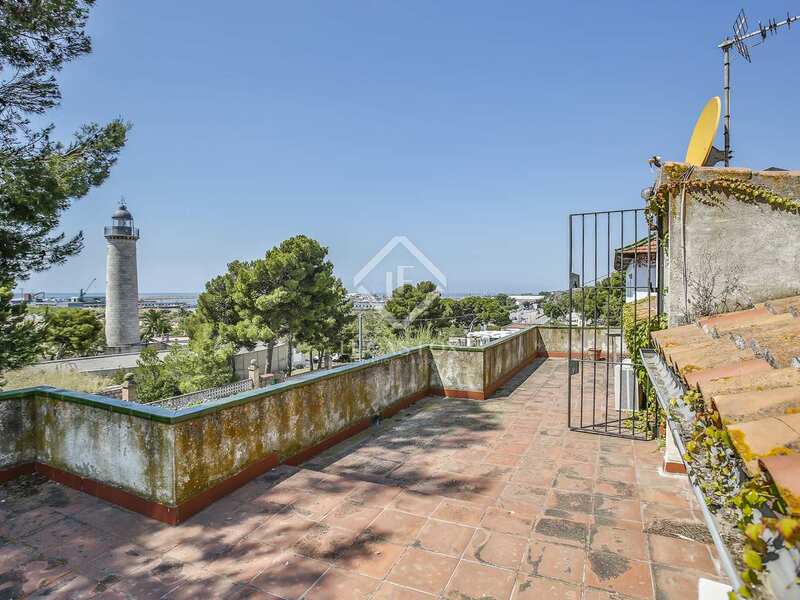 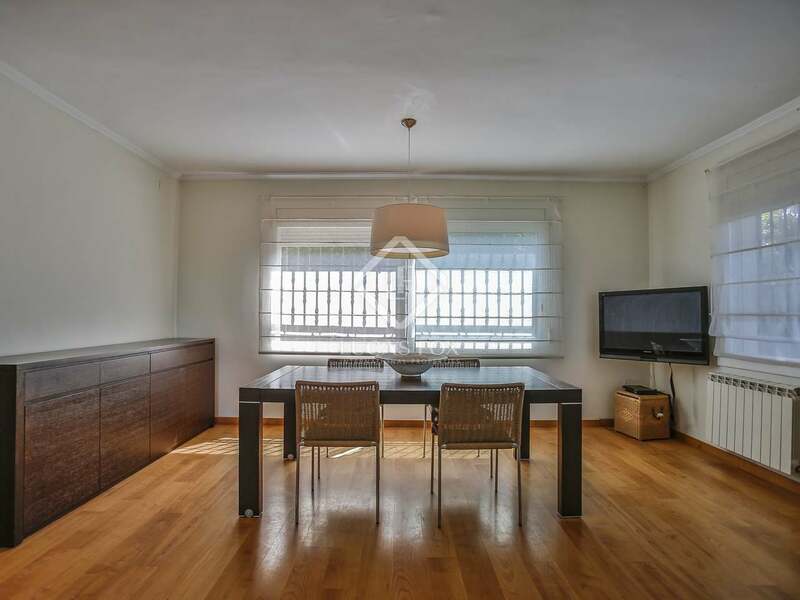 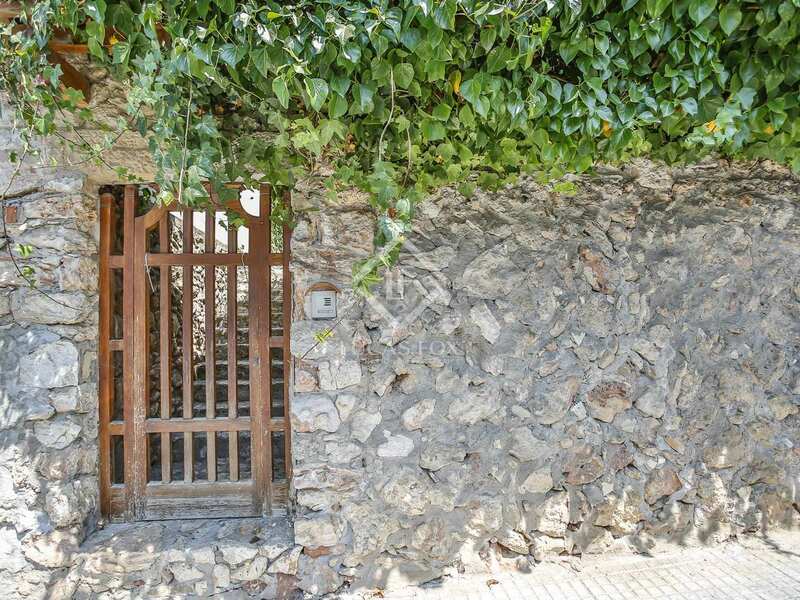 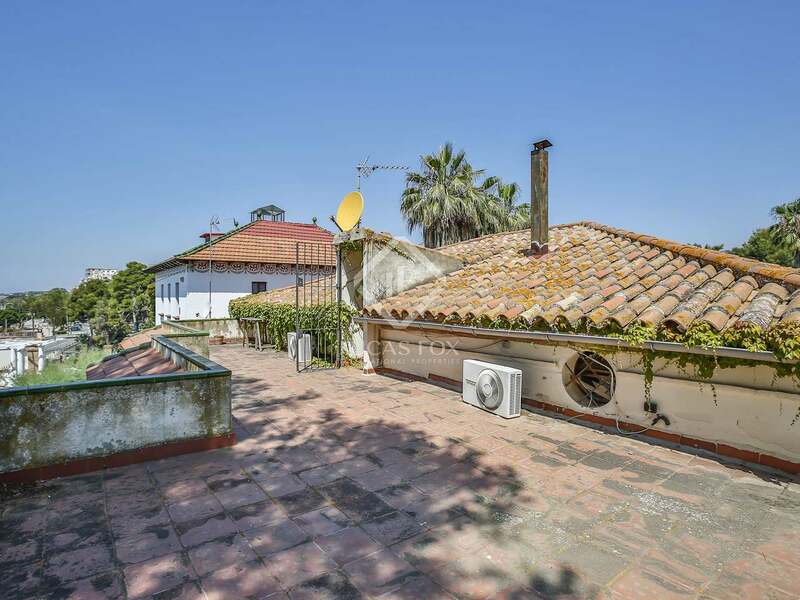 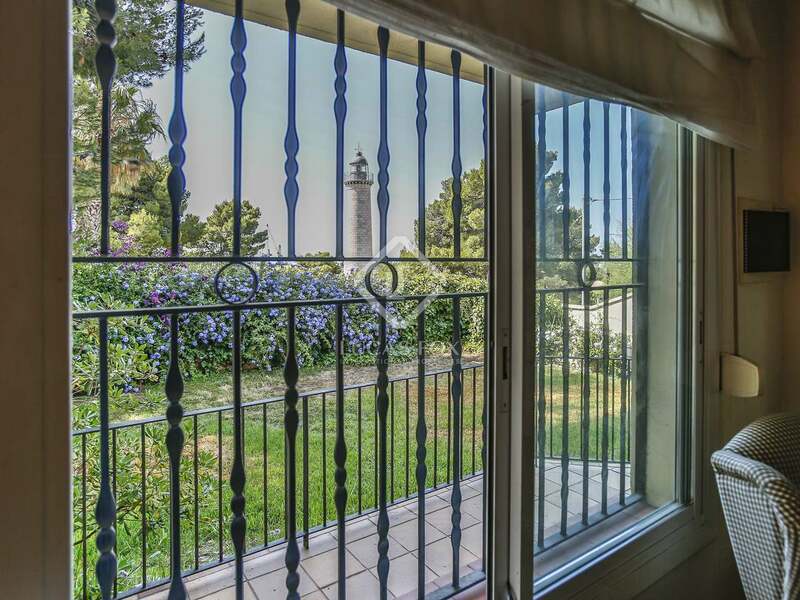 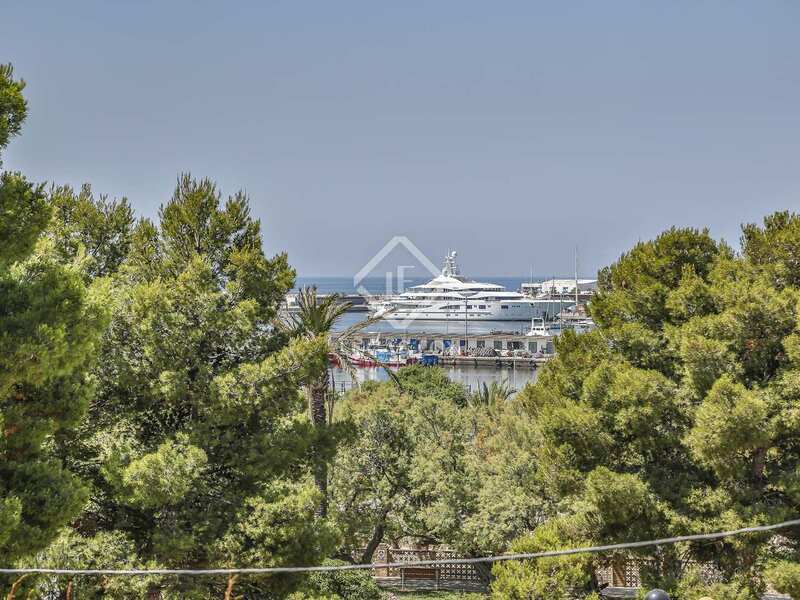 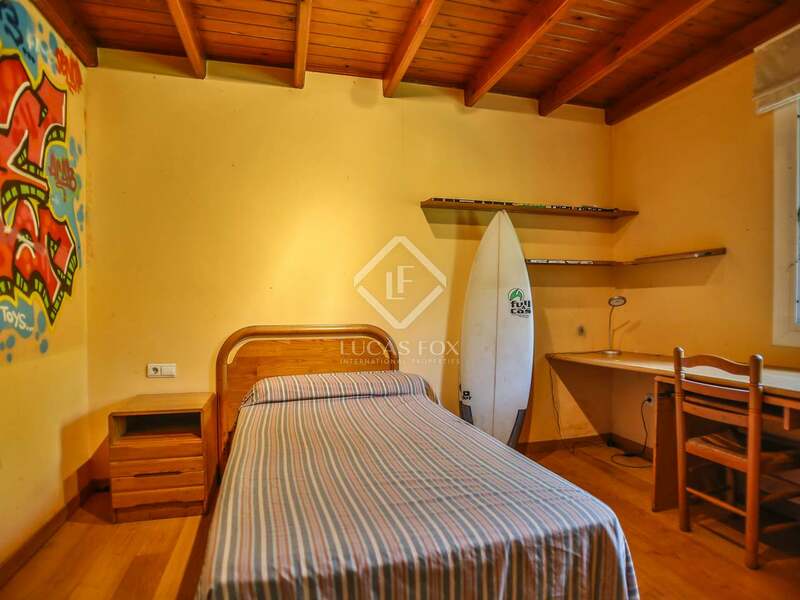 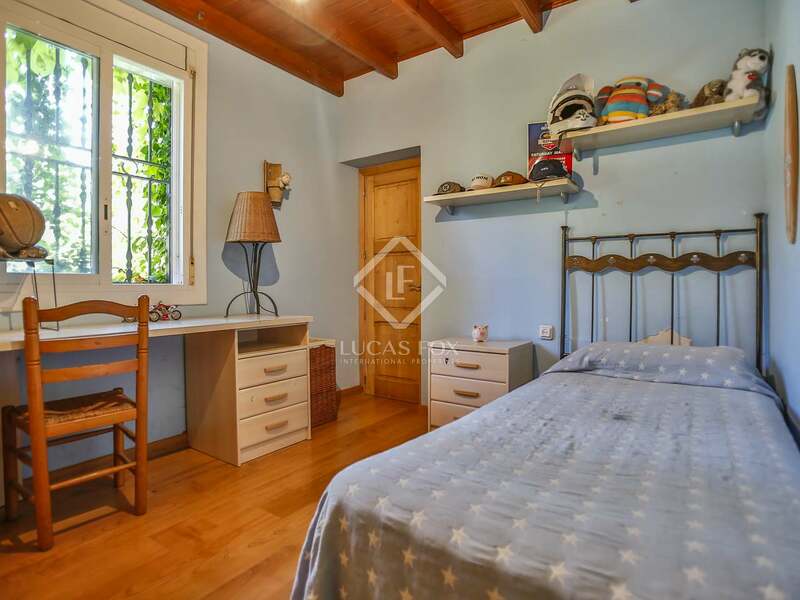 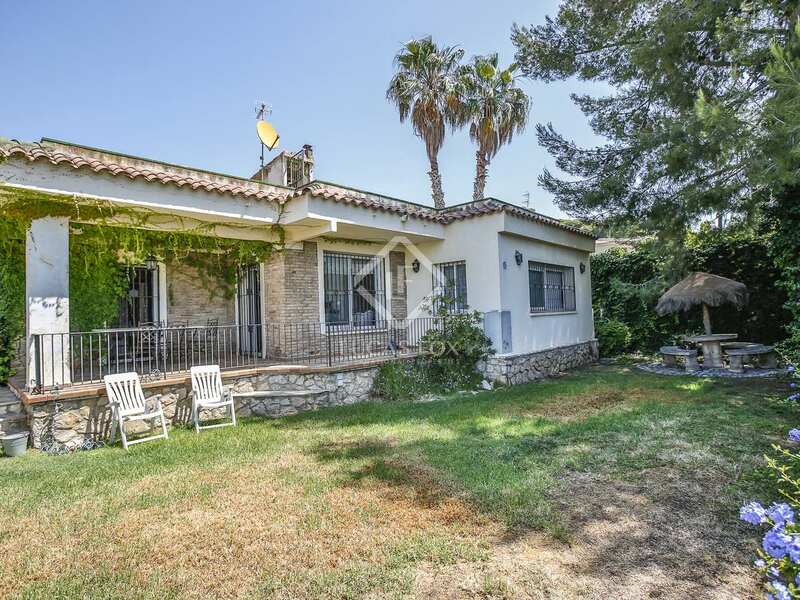 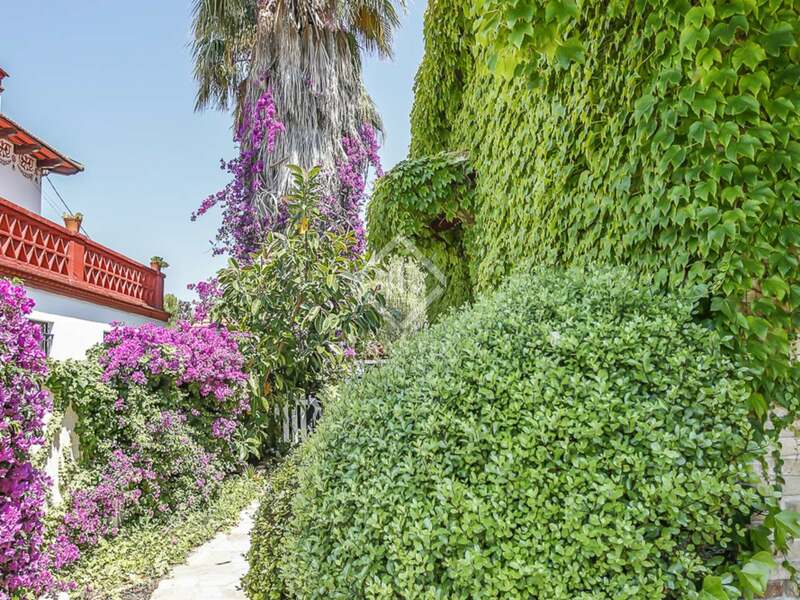 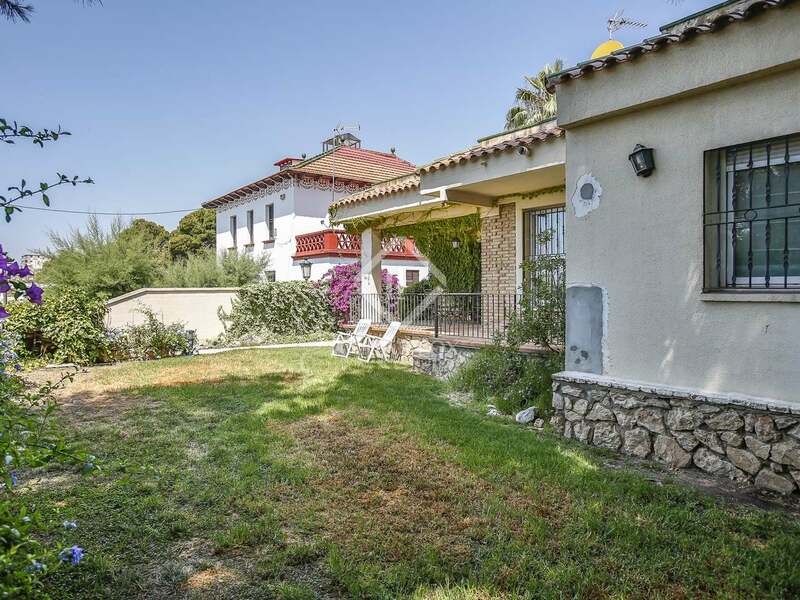 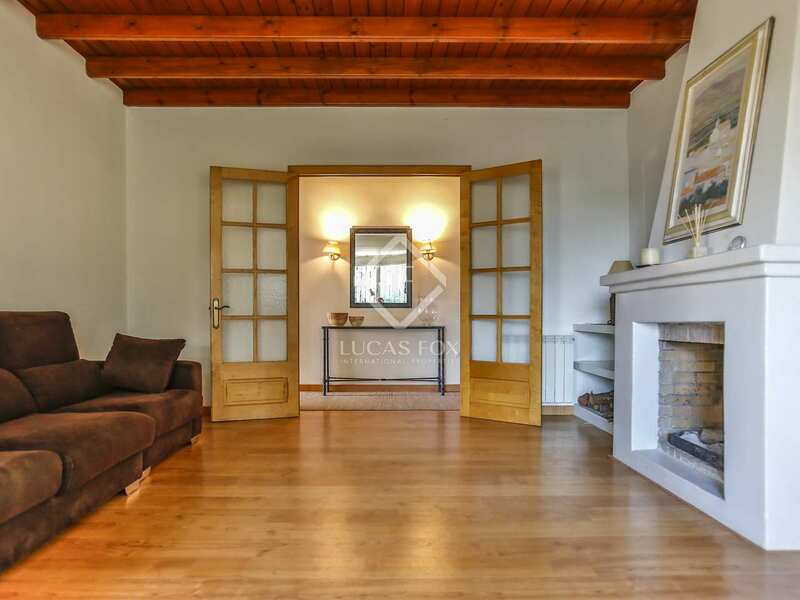 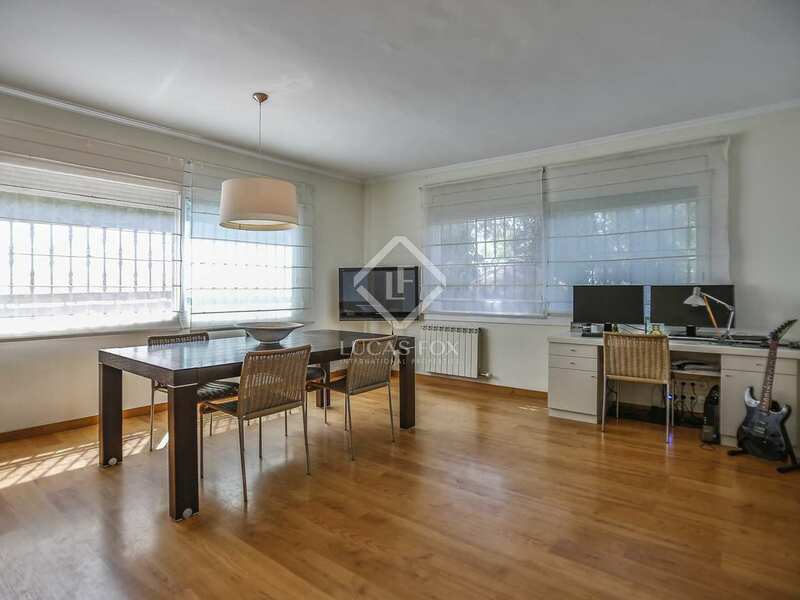 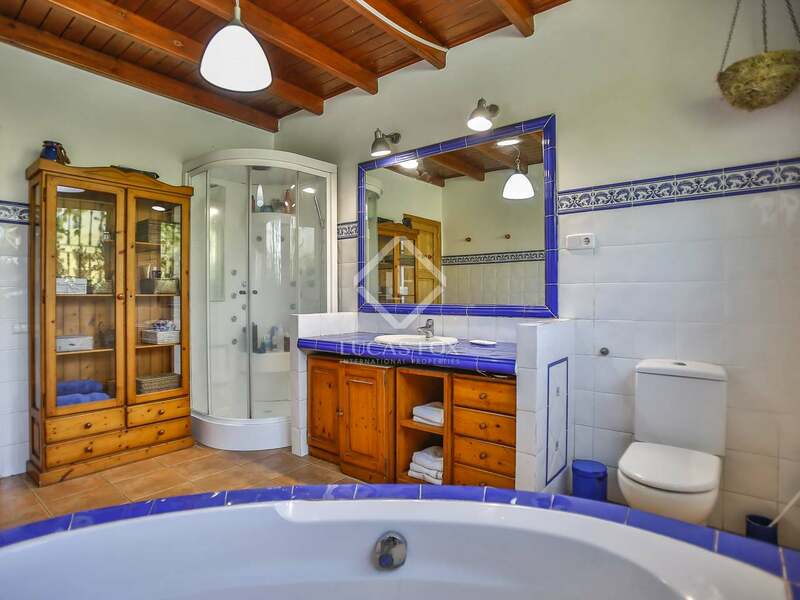 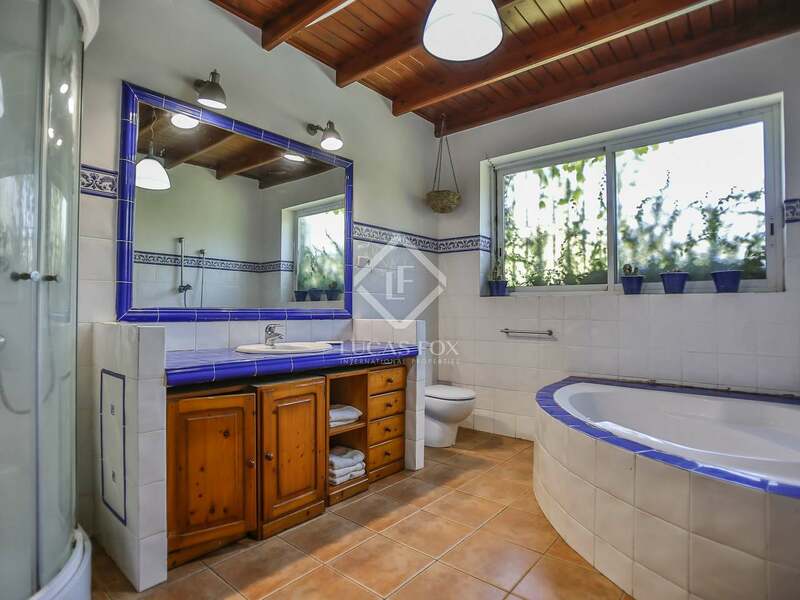 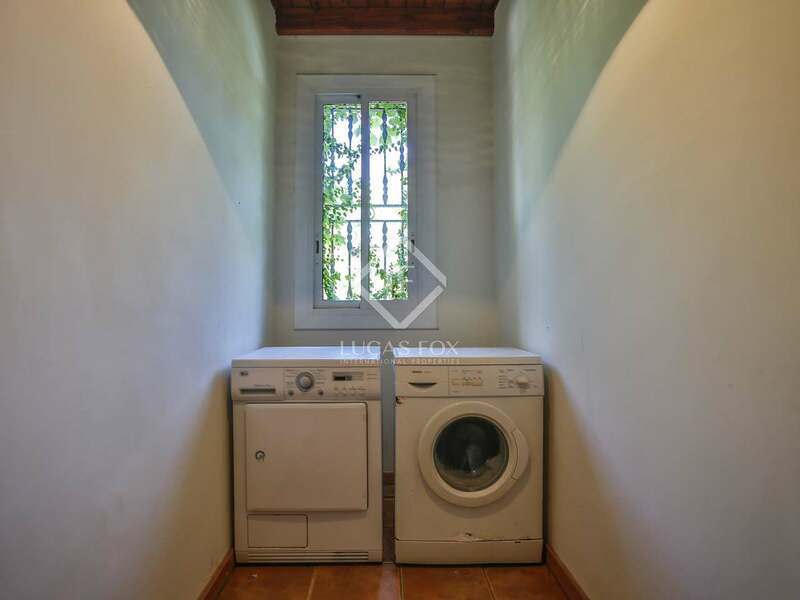 The property is a stone's throw from the beach and a short walk to the central Rambla where there is a wide range of services, shops and restaurants.